Marijuana is becoming less of a stigma and more of a household name these days. Not everyone understands the components of this amazing plant, however. When it comes to CBD vs THC, the difference is stark. To learn more about marijuana’s two main chemical compounds, check out this comparison. Marijuana is a plant from the cannabis family. This family also includes hemp. For many years, cannabis has been illegal. Recently, that has been steadily changing, especially as its health benefits are coming to light. Its main beneficial components are CBD and THC. CBD, or cannabidiol, is the non-psychoactive cannabinoid found in members of the cannabis family. Cannabinoids are chemical compounds found in cannabis that fit into our body’s endocannabinoid receptors. CBD is found in both marijuana and hemp but is more highly concentrated in hemp plants. 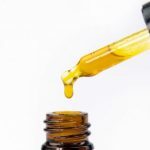 CBD does not cause users to get “high” like THC. 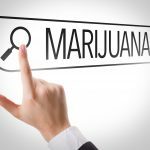 Unlike THC, it is legal in most places and safe for virtually everyone to use. Because it is not mind-altering, it can be used during the day and during regular activities. CBD reduces inflammation in the body by blocking cytokines, the chemicals responsible for the immune response. CBD also inhibits enzymes that destroy the body’s own endocannabinoids. Endocannabinoids are special chemicals that neurons use to communicate with the entire body. With CBD’s assistance, our endocannabinoids can work more efficiently. Finding the Best CBD Brand for your needs is simple. There are hundreds of products in many different forms available. THC, or tetrahydrocannabinol, is the psychoactive component of cannabis plants. It causes users to feel “high” and is therefore considered a mind-altering drug. THC fits more completely into endocannabinoid receptors, causing a powerful, noticeable effect. Because THC is psychoactive, it’s still considered illegal in most places. When used for medicinal purposes, patients are often required to have special medical marijuana licenses or documentation in order to purchase products containing THC. Those with heart conditions may want to avoid THC, as it has been known to increase heart rate and blood pressure in some people. Excessive use of THC is also linked to depression and anxiety in some users. Moderate and medicinal use is unlikely to lead to these conditions. These benefits are especially valuable to those with chronic health issues or terminal illness. Both THC and CBD offer many health benefits. When it comes to comparing CBD vs THC, the important differences lie in therapeutic results and legality. For more information on CBD, THC, and cannabis, please check out our other blog posts. Getting high legally, is more than just legalized cannabis. You can get a natural high from meditation, exercise, herbal sources, and more. 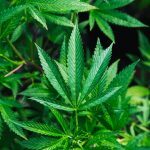 Check back regularly to learn more about legal marijuana, CBD, relaxation techniques, exercising for energy, as well as other legal ways to get high! 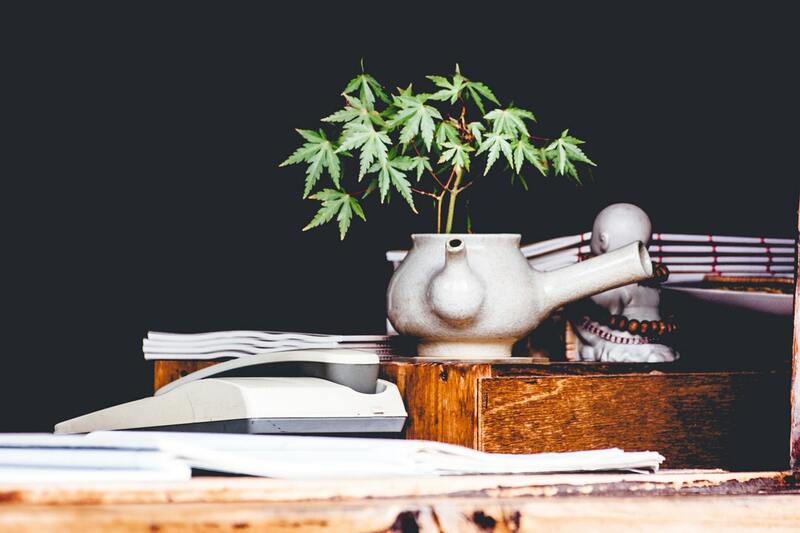 High-er Plans: What are the Best Methods for Cannabis Consumption? What Are the Possible Kratom Side Effects Regular Users Experience? Definition and Examples: What are Natural Stimulants?